Are the eyeglasses shown online only available in stores? You can only purchase eyeglass frames from an authorized retailer. Maui Jim does not sell eyeglass frames online. Selections in stores will vary depending on the local demand of the product and number of frames selected. Styles found online may be requested through authorized retailers in your area. Please visit our store locator page to find a retailer in your area. 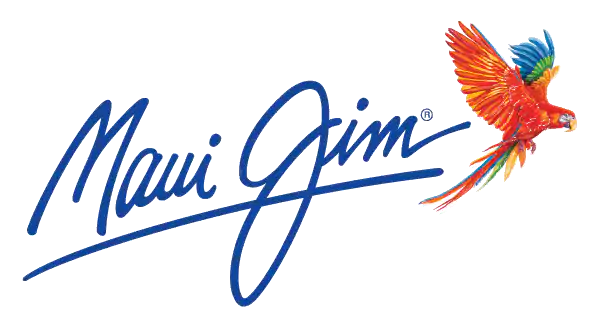 Where can I purchase Maui Jim Eyeglasses?